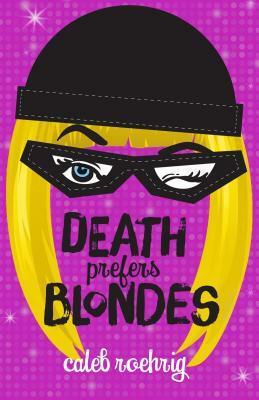 Death Prefers Blondes, is a heist novel like you’ve never seen before. Seventeen year old socialite, Margo Manning and her cohort of highly skilled drag queens are professional cat burglars pulling off heist after heist, and every time the stakes become higher—until it all comes crashing down. This book is the definition of fun, plus I was able to read it while in a crowded club. Tommy Orange’s debut novel is a beauty. I was immediately immersed, and it was a perfect book to binge read within a few days. It was a look into Native American culture that I had never experienced. I believe everyone should give this book a solid try, because I was certainly changed from it! 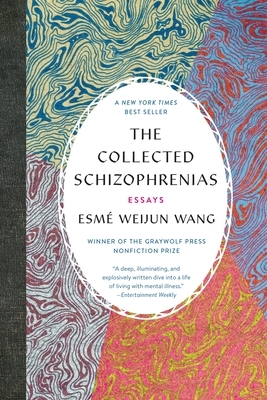 Good writing either breaks hearts or changes minds—Esmé Weijun Wang’s The Collected Schizophrenias does both. In this series of essays, Wang explores her own struggle with schizo-affective disorder, the stigma that follows those afflicted with mental illness, and offers personal insights on the state of clinical care for ailments of the mind. It’s no beach read, but an absolutely necessary one. In the 150+ pages I’ve read I’ve already learned so much about the pathology of the mentally ill; the varieties of mental illness; useful terminology for talking about mental health and so much more. 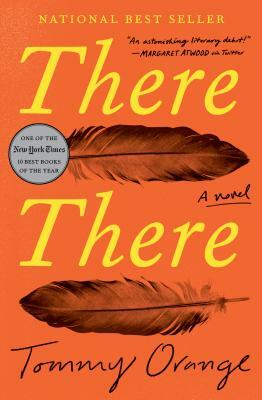 There’s a reason this has been listed as one of the buzziest books of the year so far.